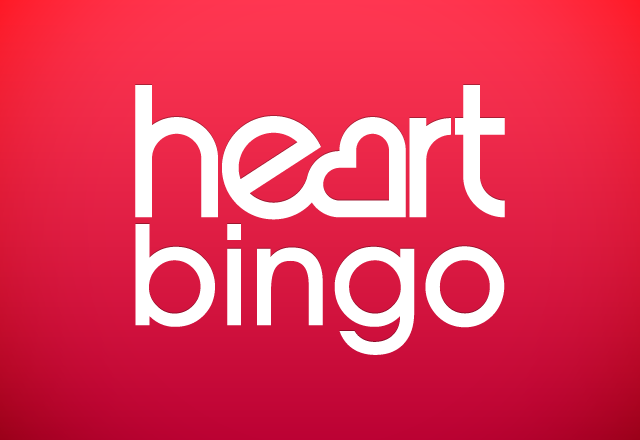 Founded in 2010, Heart Bingo is an extension of the radio station, and you can listen to the station as you play your favourite bingo games. With both 90 and 75 ball bingo games, as well as a large selection of mini and interactive games, Heart Bingo offers players a great experience in-game as well as out. 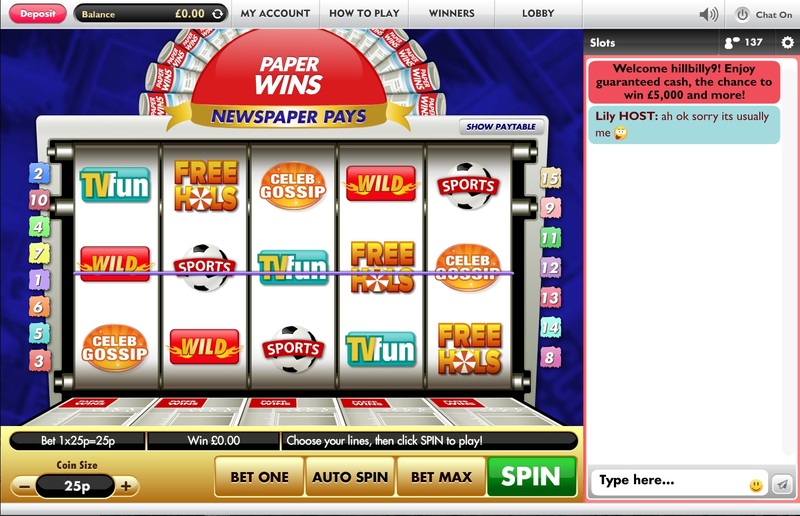 You can play most games for free, or buy tickets and win big for as little as 20p per ticket. If you are into Slot Games, Heart Bingo has a great variety of themed slots that you can play for free or cheap. To find them, simply log into your account with Heart Bingo and search through the many slot games on offer on the homepage. The minimum amount of money you can deposit with Heart Bingo is £5. However, if you deposit £10 with Heart, you will receive a giant £50 to play with throughout the site. This is an amazing deal not to be missed by new players. If you would like to withdraw money from your Heart Bingo account, the minimum amount you can take out is £10. As a new player with Heart Bingo, you can receive a number of new bonuses. For example, if you deposit £10 with Heart, you will receive a giant £50 to play with throughout the site. This is an amazing deal not to be missed by new players, especially as it is a 400% bonus, something which many Bingo sites do not achieve with their new player marketing. 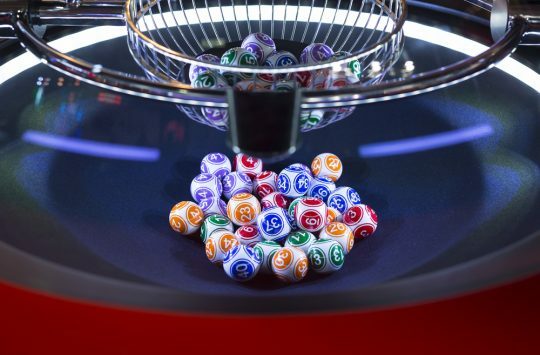 Heart do not have a loyalty scheme for players, which means no matter how often you deposit or play, you are in with an equal chance of winning just as much as the other players. All players, new and advances, can also play every game on Heart Bingo. There are no hidden games for loyalty members, just plain old bingo and slot games that anyone can play to their heart’s content. Bingo Hits: This promo ensures a £200 bingo prize each day, and can see some games offering BOGOF offers every day. 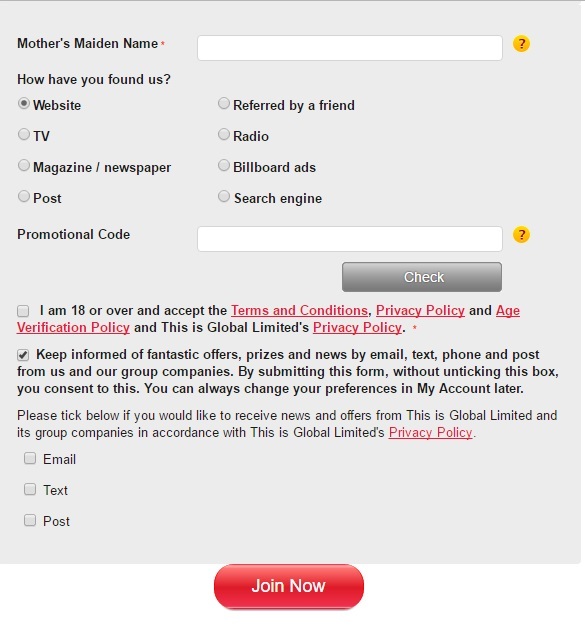 To find these deals you can browse the Heart Bingo site. 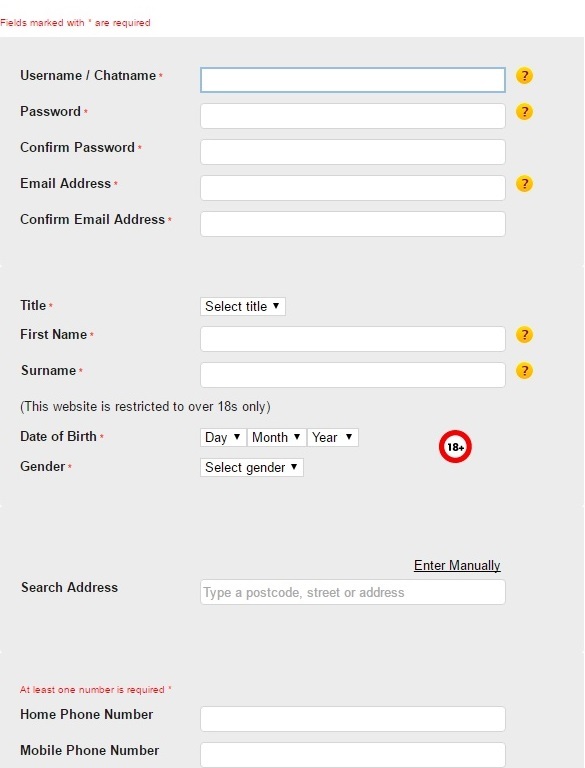 Here you can do a number of things with your account, even close it if you so wish, or change your current card details. When playing Bingo with Heart, simply choose the game you wish to play and enter the lobby. You can then purchase your tickets and wait for the next game to start. Whilst you’re waiting, you can chat to other players in the chat box, which can be seen to the right of the screengrab above. Choose between a range of 75 and 90 ball bingo games, with tickets costing as little as 10p. If you would like to play a range of slot games, you can also play these by finding the slots tab in your lobby room. The minimum you can deposit with Heart Bingo is £5. However, as a new player with Heart Bingo, you can receive a number of new bonuses. 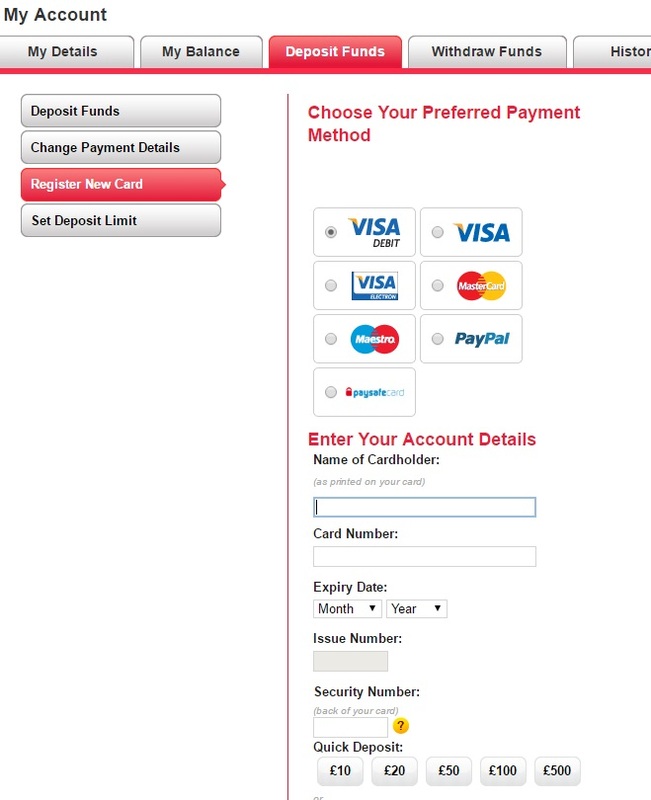 For example, if you deposit £10 with Heart, you will receive a giant £50 to play with throughout the site. 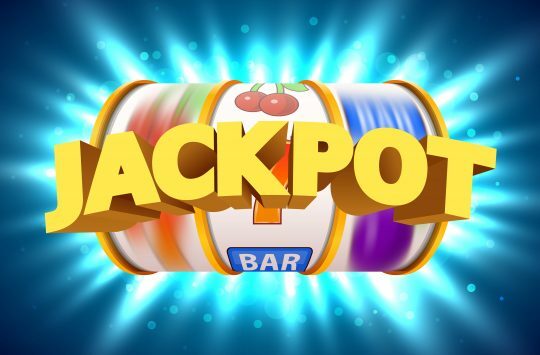 This is an amazing deal not to be missed by new players, especially as it is a 400% bonus, something which many Bingo sites do not achieve with their new player marketing. If you would like to withdraw money from your Heart Bingo account, the minimum amount you can take out is £10. The process of withdrawing money can take up to 24 hours, however, many users have expressed positive reviews about how quickly money has been credited into their accounts. 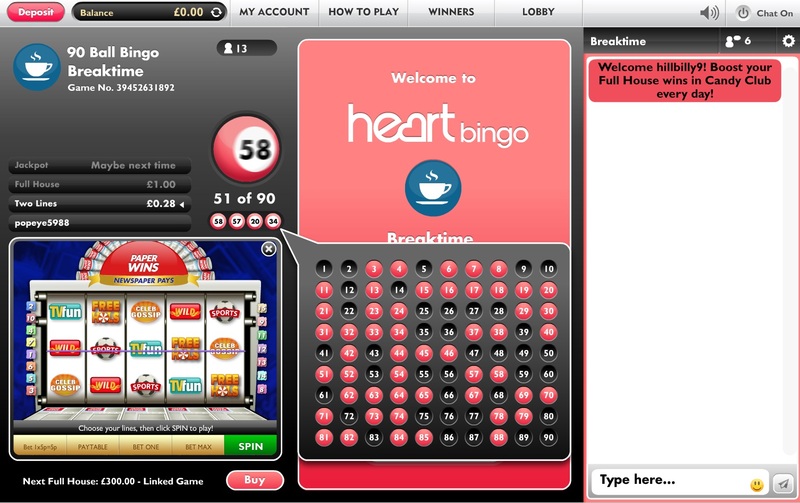 There are a number of other games available from Heart Bingo, such as slot and casino games. Examples of some slot games can be found below. 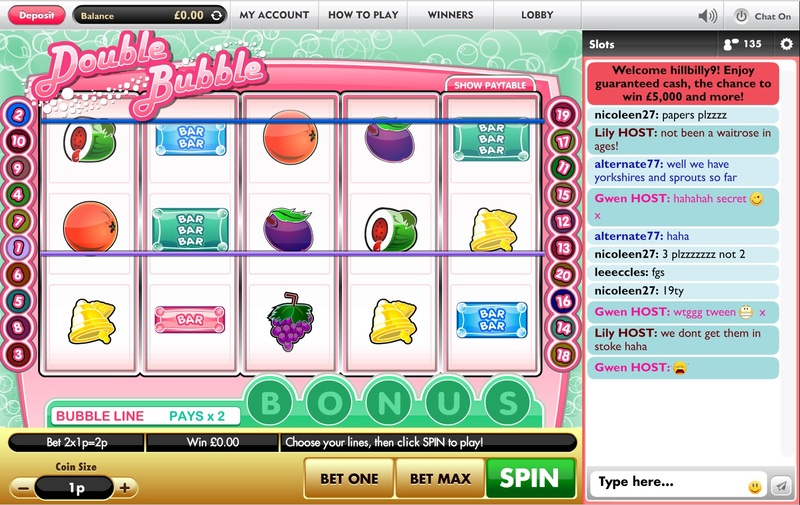 On Heart Bingo you can also find games within chat, which means that you can literally win money all over the site. Browse the hundreds of games on the site by using both the search bar and browse tabs. 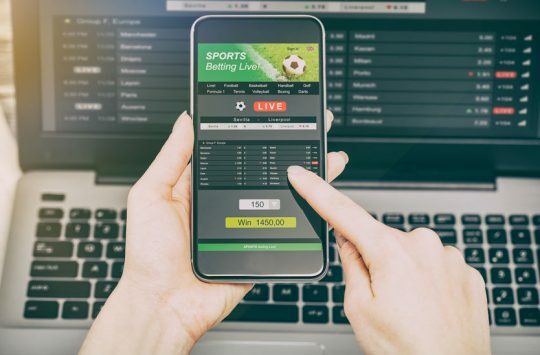 If you need urgent help with a game you are playing, or about your winnings, Heart Bingo do operate a chat system – where you can virtually speak to a member of staff who can help you directly.